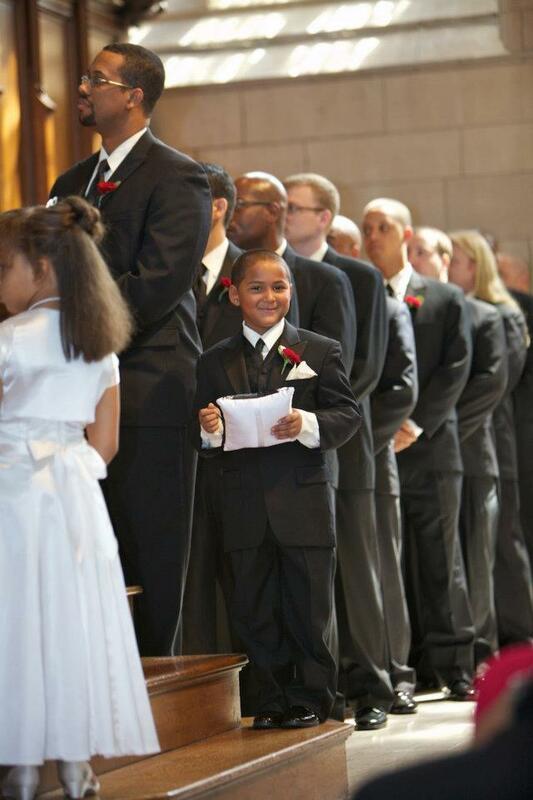 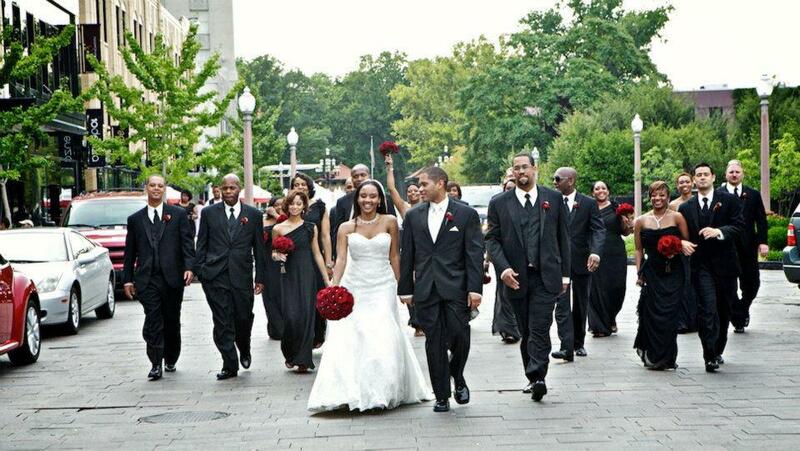 Kinosha and Cyl were had a very classic wedding scheme. 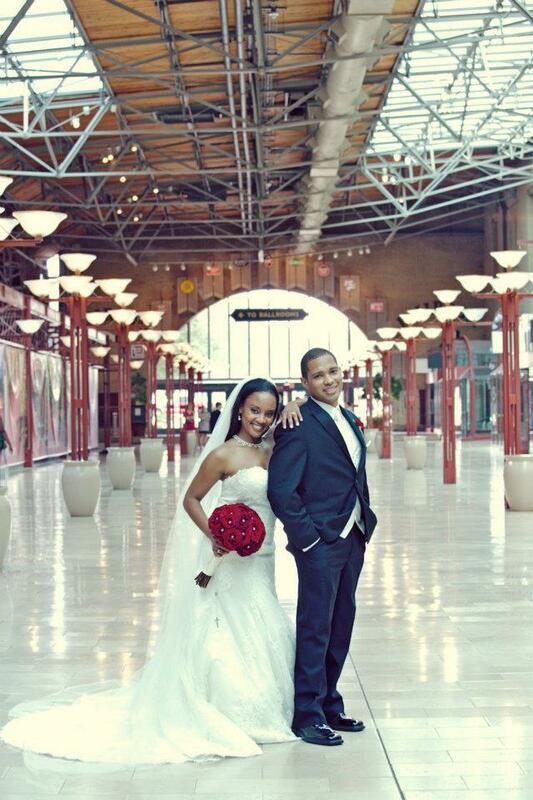 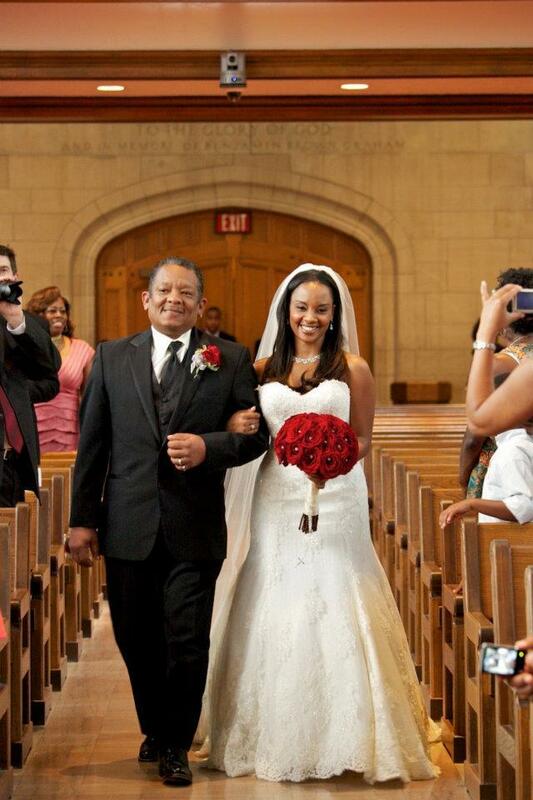 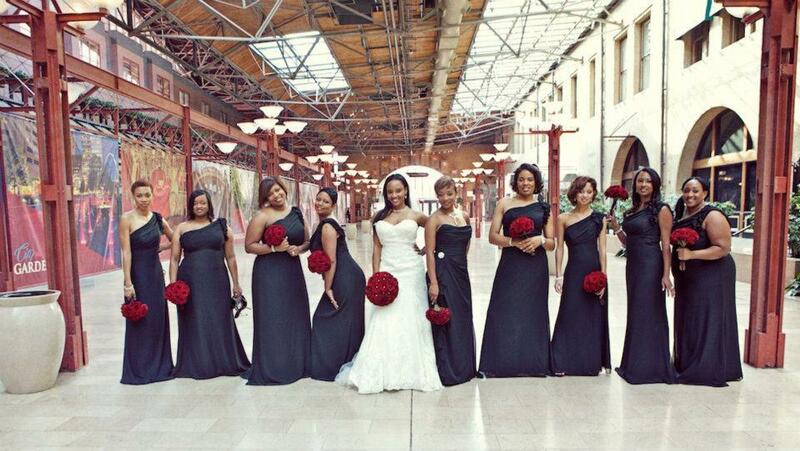 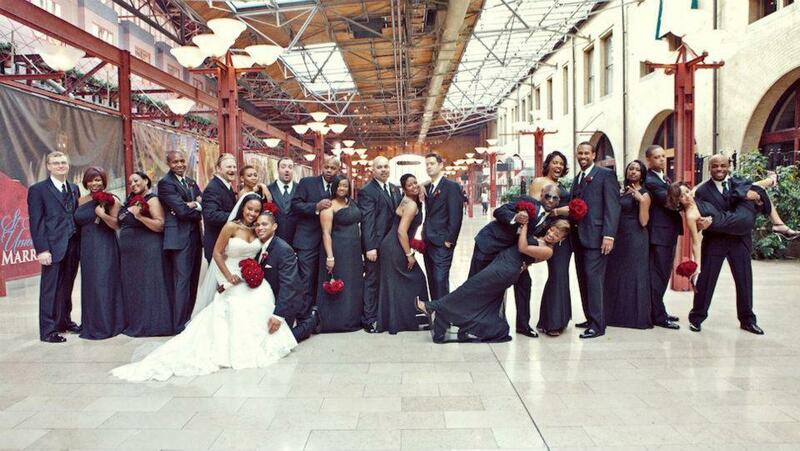 Their red, black, and white palette made for a very romantic and striking event. 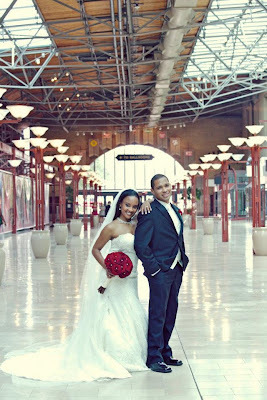 Here are some images from their day courtesy of Beautiful Mess Photography. 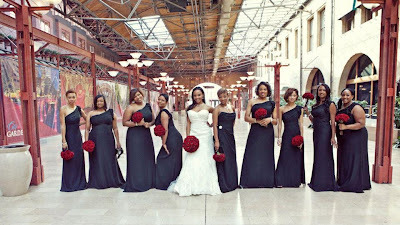 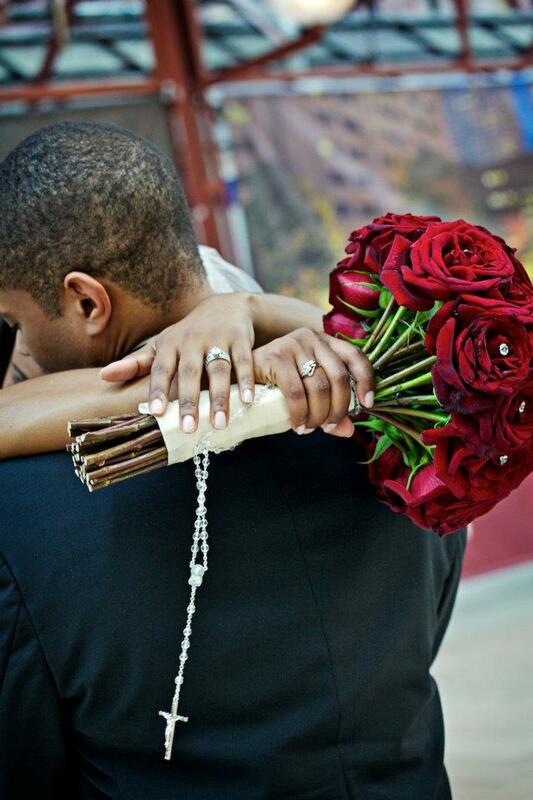 All the wedding flowers were deep red roses that made a statement against the black dresses and tuxes. 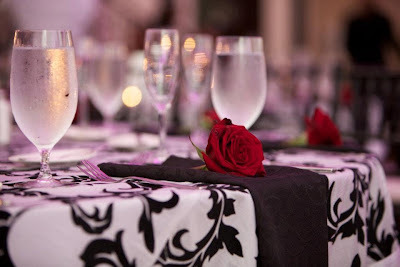 Each place setting had a red rose on the black napkin.